Jenna Bowman is the Manager of Affiliated Chambers for the Nazareth Business Council, Southern Lehigh Chamber, and the Hellertown/Lower Saucon Chamber. 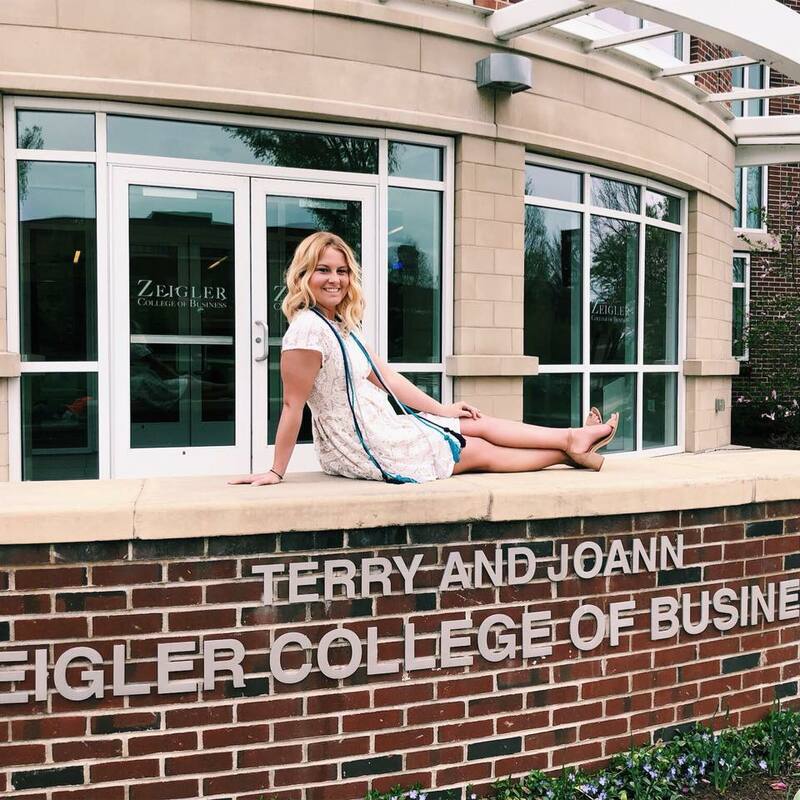 Jenna is a 2018 graduate of Bloomsburg University of Pennsylvania where she studied Business Administration Management and Supply Chain Management. While at BU, she was a member of a few clubs, where she took on leadership roles that involved event planning, community service, and promotional strategies via social media and events to recruit members. Before joining the Chamber, Jenna was a mental health technician at Kids Peace. In her free time she enjoys spending time with friends and family, traveling, and being active.